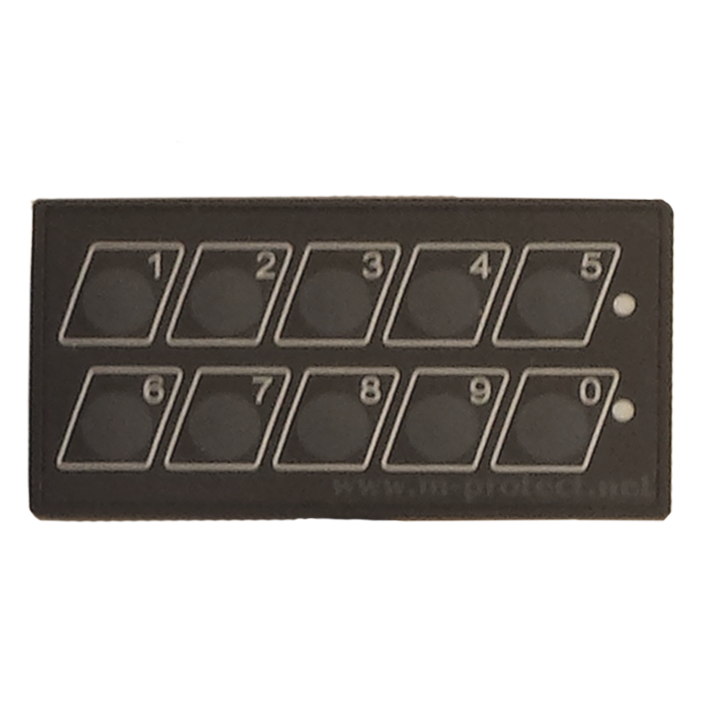 The Intelligent Block System will protect the starting of your vehicle with a keyboard and the related start code. The vehicle’s engine will only start if a correct code is entered through the keyboard. As an option, you can select a function that will register suspicious activities in your vehicles. When your vehicle is started without using a code or if an incorrect code is entered several times, you will receive a warning. 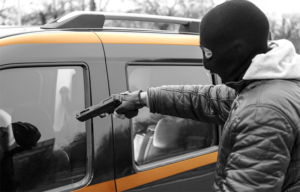 Do you want to protect your vehicles against carjacking? You can expand your Intelligent Block System (Rental) with our anti-carjacking solution. The expansion consists of a loud alarm and a silent alarm. Incorrect PINs being entered can also be registered. The loud alarm will be triggered automatically after a carjacking and it will prompt the carjacker to leave the car. The silent alarm will send a report so that the event can be monitored internally. 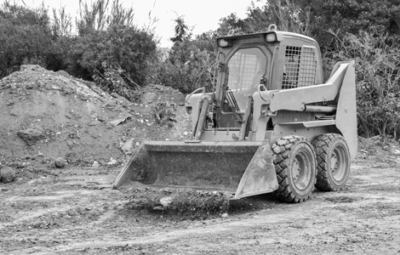 Equip your construction site machines with an Intelligent Block System. 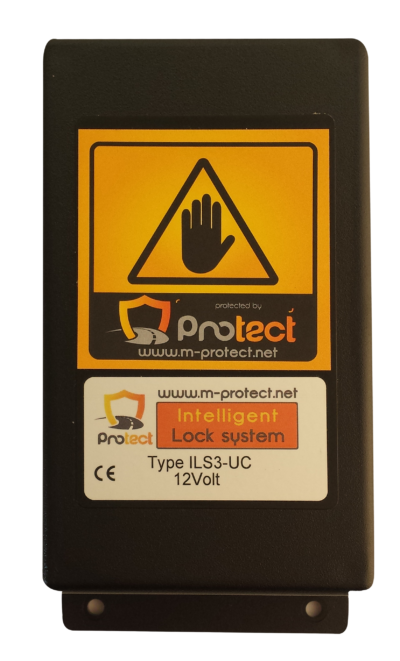 This will ensure that your machines are protected through an access code. The machine will not start without this code. Thieves will really have little chance to gain access to your machines if you change the code every week. 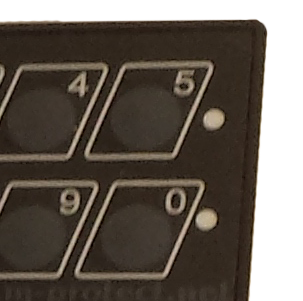 Keypad with digits ranging from 0 to 9 that can be used to enter a code. They will indicate whether the code is correct or not and when the code may possibly have to be re-entered. 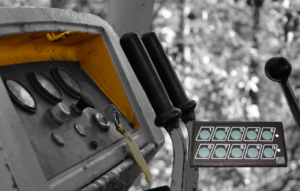 The analogue control unit will issue the start command to the engine provided that correct identifi cation has taken place through the entered PIN.